Fish stress is one of the major causes of disease outbreaks in your aquarium. It is important to understand how fish are stressed, and how to prevent it to keep a happy and healthy tank. The most common cause of fish stress is poor water quality often caused by the build-up of fish and plant waste. The breakdown of this waste releases toxic chemicals like ammonia, nitrate and nitrite as well as causing fluctuating pH levels, these negatively impact your fish and create stress. 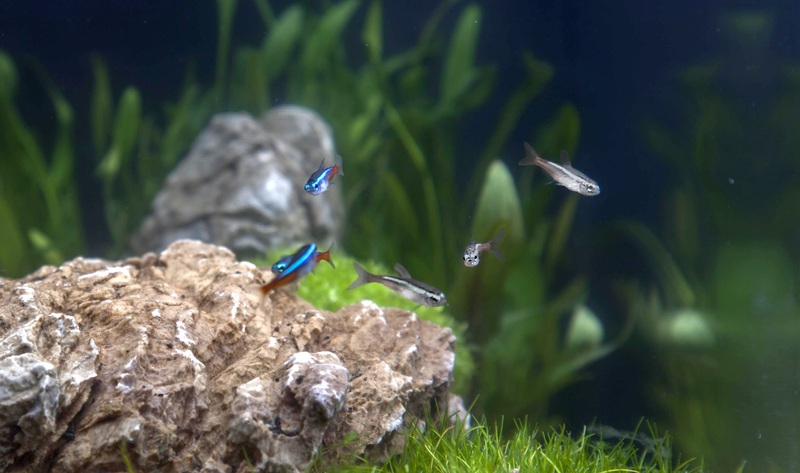 A fully mature and well maintained filter will process the fish waste safely and effectively but problems often occur in new aquariums where the filter is immature or if the filter is not well maintained. If you maintain a stable, stress free, environment then your fish’s natural immune system will fight off the disease causing organisms like fungus, bacteria and parasites which are present in even the cleanest of aquariums. Fish waste levels – The presence of ammonia or nitrite will increase stress; actions should be taken to eliminate them. The presence of these toxic chemicals indicate a problem with your biological filter which should safely and effectively remove them. The filter breaks these down into less toxic nitrate – very high levels of nitrate can also stress sensitive fish and should be diluted by carrying out water changes. Temperature – Tropical fish will become stressed if the temperature is consistently too high (above 29oC) or too low (below 21oC). A good heater will maintain aquarium temperatures at 24/25oC which is a safe level for the majority of tropical species. Sudden changes in water temperature will also severely stress fish – avoid this by taking care to match water temperatures when changing water and gradually acclimatising fish when introducing them into new aquariums. Physical stress – Rough handling of fish when netting them or carrying out aquarium maintenance will severely stress fish. Avoid handling them and if you have to, be gentle. Environmental Pollution – Cleaning the exterior or interior of the aquarium with detergents, polishes, aerosols (e.g. 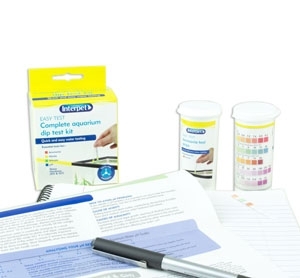 deodorants, air fresheners) or other toxic cleaners could pollute the water. The introduction of non-food grade plastics, metal objects or rocks containing metals introduce toxins that could damage your fish. 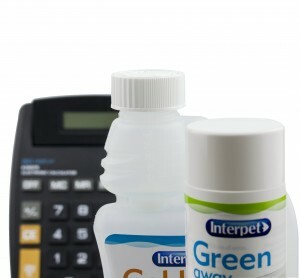 Only use cleaning products and décor designed specifically for aquarium use. pH – High pH of above 8.2 or low pH of below 6 for a non-specialist community aquarium will cause unnecessary stress, regular testing and water quality maintenance is important. 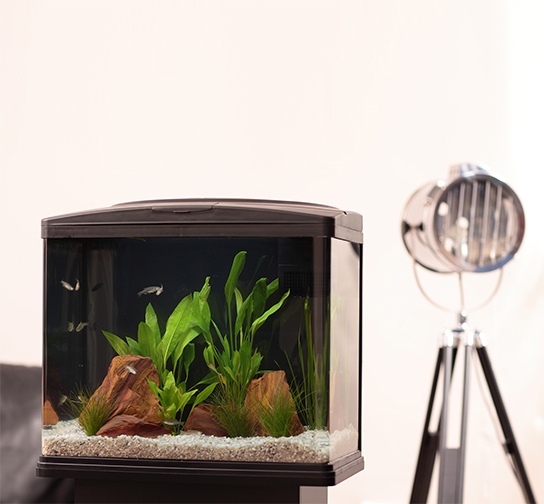 Sudden changes in pH of more than 1.0 will also severely stress your fish – avoid this by taking care to match water pH when carrying out water changes and gradually acclimatising fish when introducing them into new aquariums. Oxygen – A common sign of low oxygen levels is your fish gasping at the water’s surface. Oxygen levels can be reduced by: Poor water circulation; high water temperatures; high levels of organic waste; oily food coating the surface and some Fish medications. 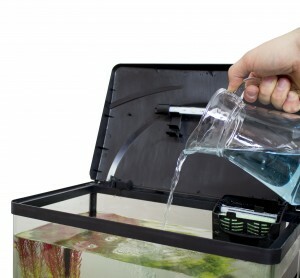 Good aquarium maintenance will minimise organic waste levels and ensuring high levels of aeration and circulation when water temperatures are high or during treatment will maximise oxygen levels. You can increase surface movement by positioning the out flow of water pumps to disturb the surface and by adding an air pump, with air stone. Avoid fish stress if at all possible but if you know you cannot avoid a stressful situation, for example when adding fish to a new aquarium, then you can help your fish to cope better by adding a tonic salt like Aquilibrium First Aid Salt Additive. This physiological salt helps fish to manage their internal salt levels more effectively freeing up energy for their immune systems to fight disease more successfully. We always advise using Aquilibrium First Aid Salt Additive when using Interpet treatments to support the fish and increase treatment success.